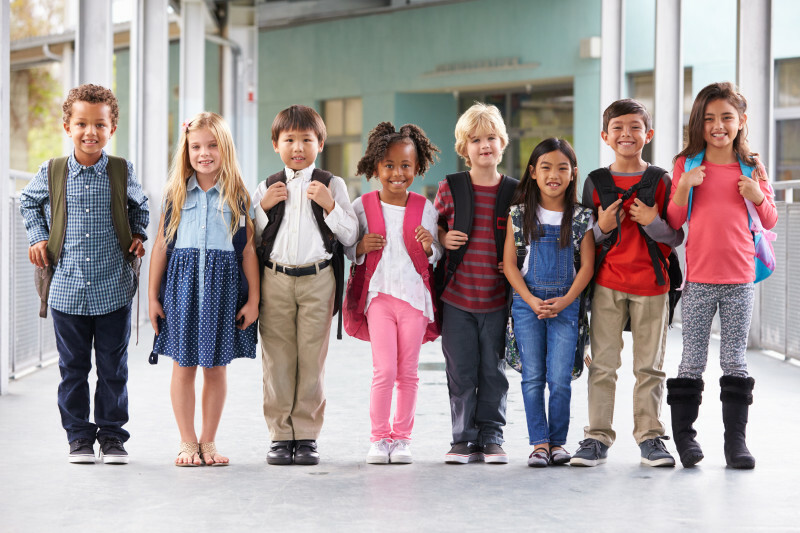 While school is designed as a place for children to learn and grow, many students face difficult challenges in the classroom that range from behavioral missteps to problems interacting with their peers. To help make these challenges easier on both parents and educators alike, Robins’ Nest clinicians partner with local school districts to find strategies and methods that work in the classroom and help make the learning environment a better place for everyone. We utilize a variety of evidenced based protocols in working with your students. Our staff are trauma informed clinicians who specialize in working with school age youth. We provide both individual and group counseling, and work tirelessly to engage parents in the clinical process. On-site psychiatric evaluations to meet zero tolerance and child study team requirements, or to provide barrier-free access to psychiatry in rural communities. Many of our schools have a need for students to engage in social skills. We utilize an evidence-based protocol which students enjoy! Based on the core skills from Parent Child Interaction Therapy, Teacher Child Interaction Techniques (TCIT) allow teacher and classroom assistants to address behaviors utilizing positive, reinforcing feedback, and interaction. TCIT will reduce the number of outbursts and tantrums in your classes. Our Board Certified Behavior Analysts provide assessments, observations, and full plans. We provide policy development and staff training for required Harassment, Intimidation, and Bullying (HIB) protocols.